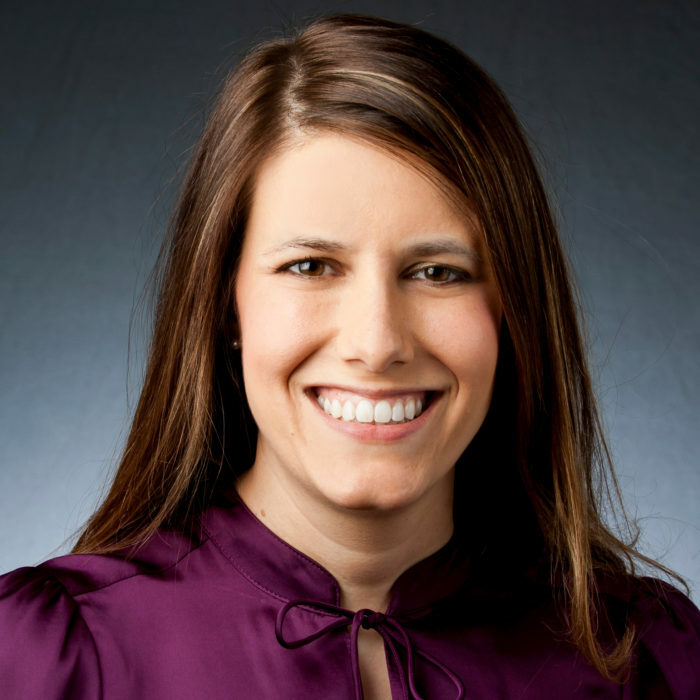 Erin Law is the Human Resource Coordinator at the Johns Hopkins Berman Institute of Bioethics. She earned her BS in Hospitality and Tourism Management from Virginia Tech (go Hokies! ).